Winning streaks are jaw dropping, awe inspiring and worth emulating!! They are not easy to achieve for any athlete as it requires unwavering focus, undying motivation, incorrigible consistency, steely resolve and above all sustained excellence. It feels surreal when athletes – individuals and teams – have achieved winning streaks so daunting that some of them could possibly never be toppled, at least for a long time to come. While a Sport aficionado may only get to see the ‘wow quotient’ of a winning streak, only an athlete knows the sweat and toil and the pain and agony that goes in into making one. While there are numerous winning streaks in various disciplines of Sport, in this article an attempt has been made to try and represent those streaks that are often recalled even to this date. Here are the top 10 winning streaks in the history of Sport! Have you heard of him ever? In an era of Tiger Woods and the likes, the name Byron Nelson may not be recognized by a layman or a non-golfing fan. 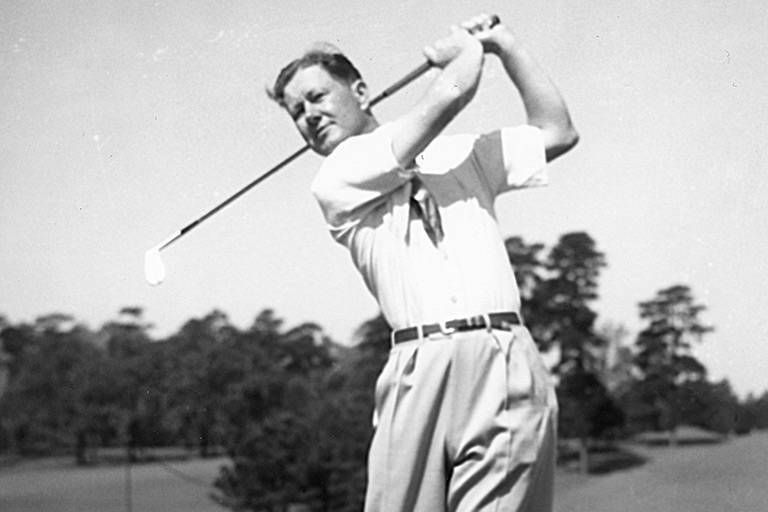 An American Professional Golfer, John Byron Nelson Jr. played between 1935 and 1946. He retired at the age of 34 but continued to contribute to the sport in the capacity of a commentator. He lent his name to the HP Byron Nelson Championship and this was the first time ever an event was named after a Professional Golfer. 1945 was a ‘Byron Nelson’ year. In that particular year, he won 11 consecutive tournaments and a total of 18 out of 35 tournaments. Both records stand unbeaten till date. From the 1950s and 1970s, Byron Nelson coached and mentored upcoming golf prodigies like Tom Watson and Marty Fleckman. 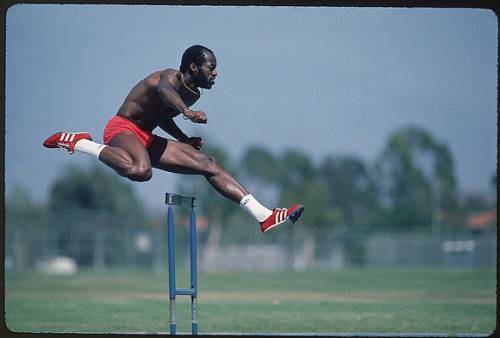 Edwin Corley Mosses was from the World of Track and Field. Winning gold medals in the 400m hurdles at the Olympics in 1976 and 1984 is a golden achievement by itself. But a record of his that may never be emulated is his 122 consecutive wins between 1977 to 1987. In this period, Moses won 107 consecutive finals and set the World Record 4 times. Edwin contributed immensely to the areas of Olympic Eligibility and Drug Testing. In 2000, he became the first Chairman of the Laureus World Sports Academy.